Unique Hair & Beauty Nails in Bromley technicians offers a first class manicures and pedicures treatments. Fully qualified team, with over 5 years experience in the nail industry, offers professional advice and service tailored to your needs. All Unique Hair & Beauty products are high quality and known to give fantastic results. Nails in Bromley professional technicians offers natural nail treatments at real affordable prices. We pride in ourselves for providing professional, outstanding, friendly and cost effective services by using best quality products to make sure that you receive excellent nail treatment service. We are fully qualified and trained to the highest industry standard to offer various kinds of nail treatments. Before we start the treatment, we sit with our customer to understand their needs and expectations. 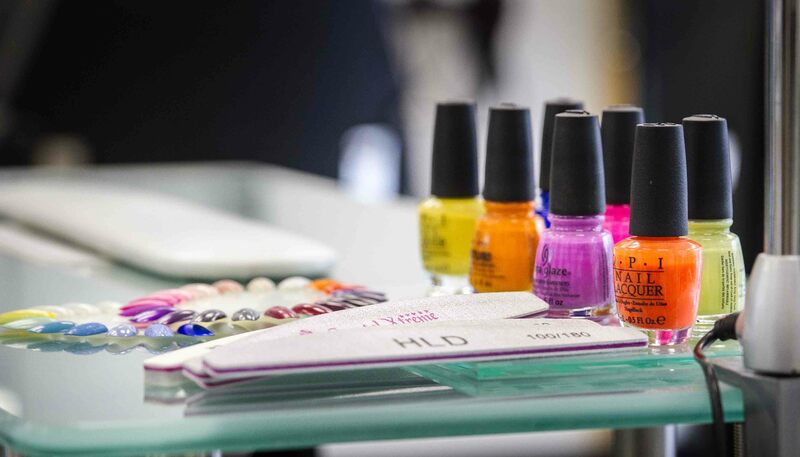 This consultation is designed to evaluate the customer lifestyle, natural nails and style preferences to make sure that the effective service is performed.